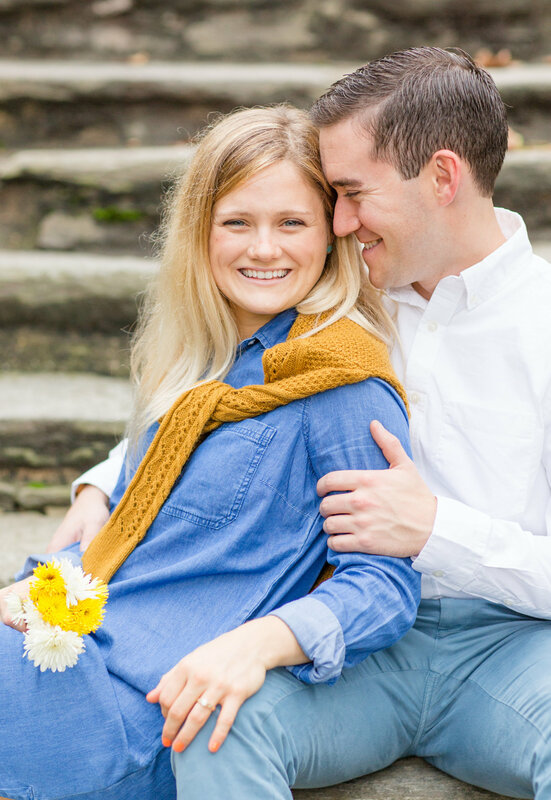 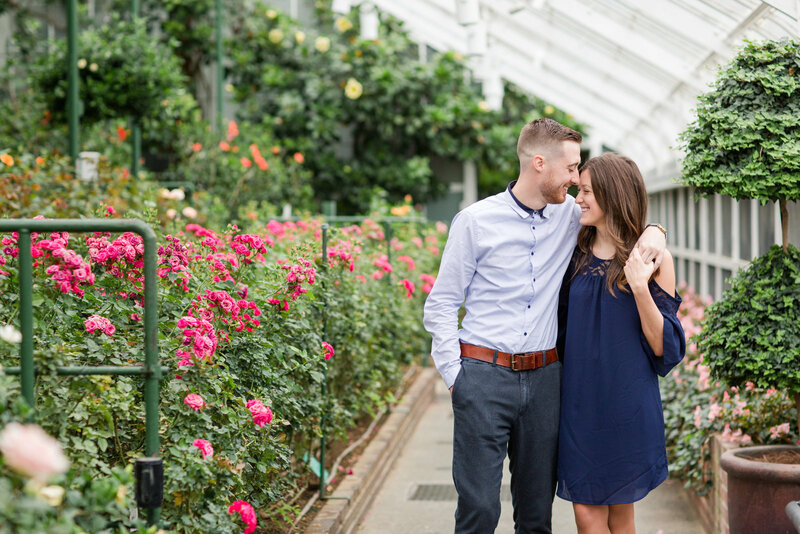 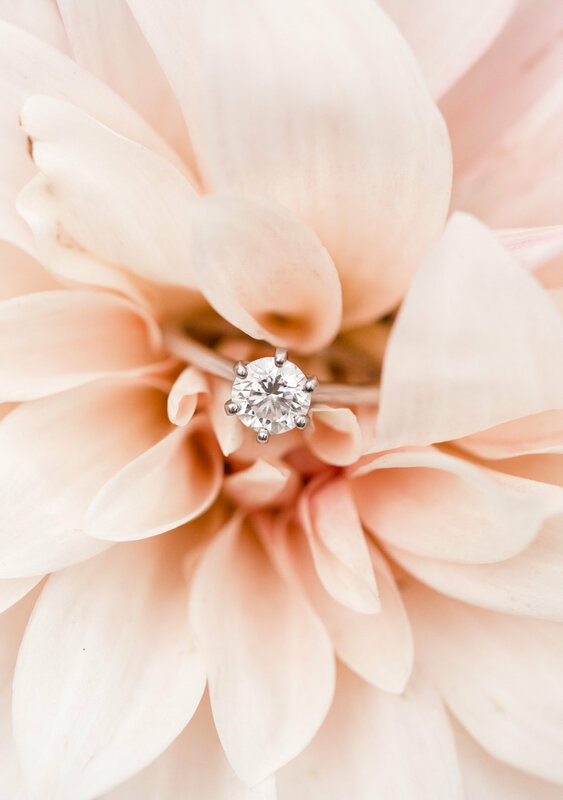 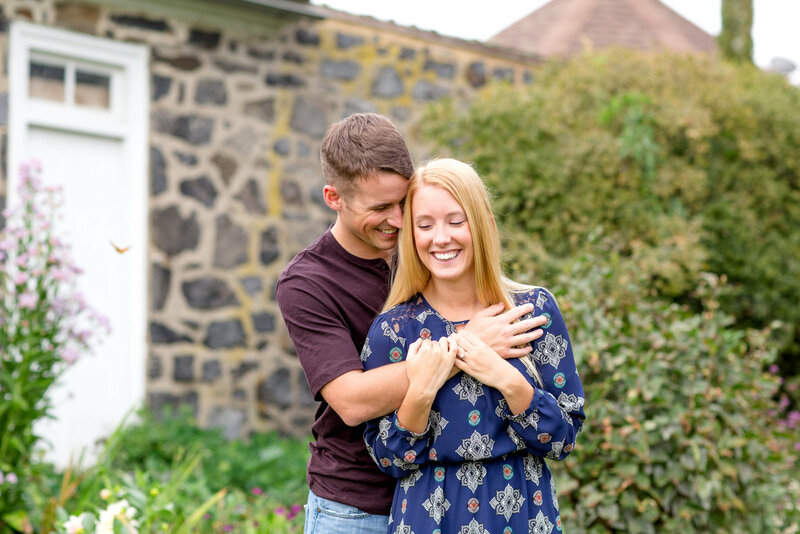 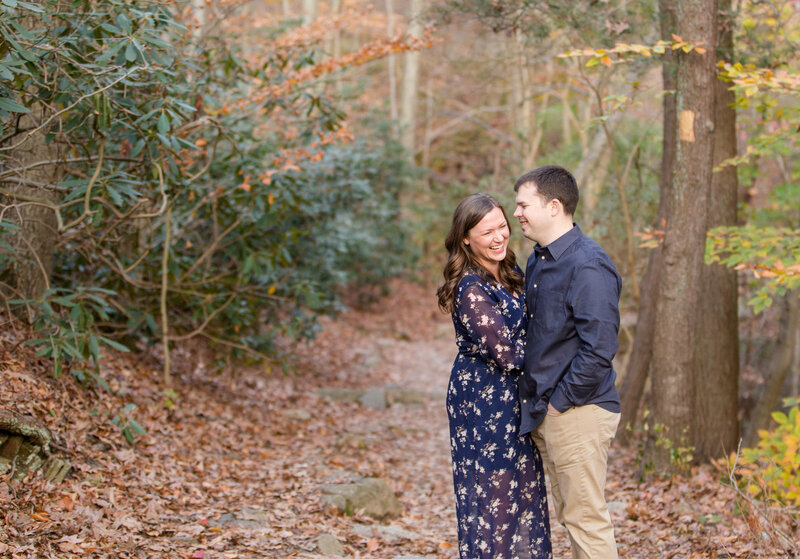 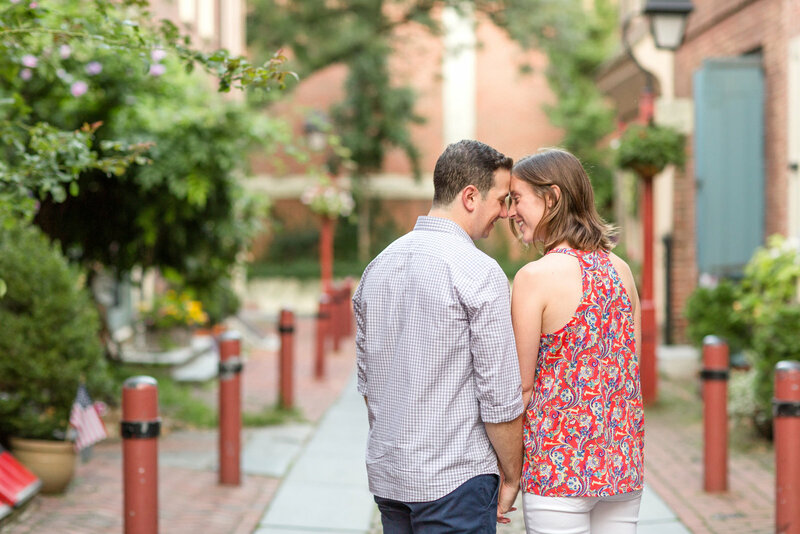 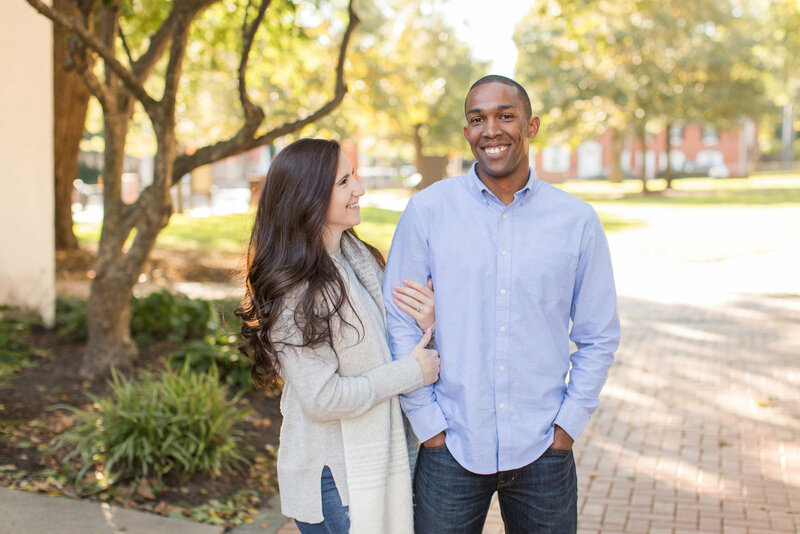 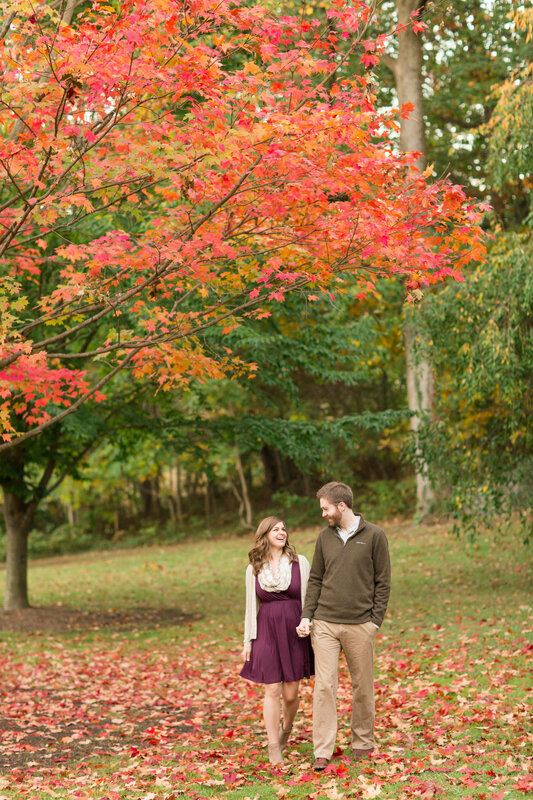 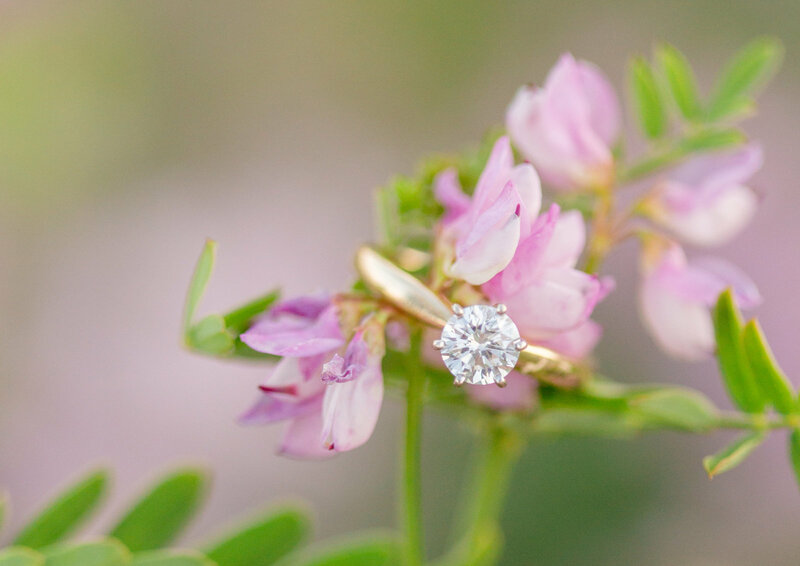 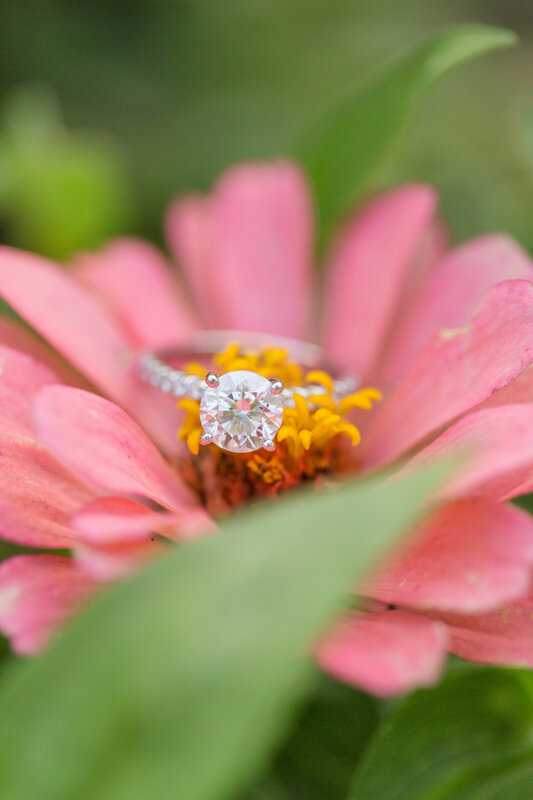 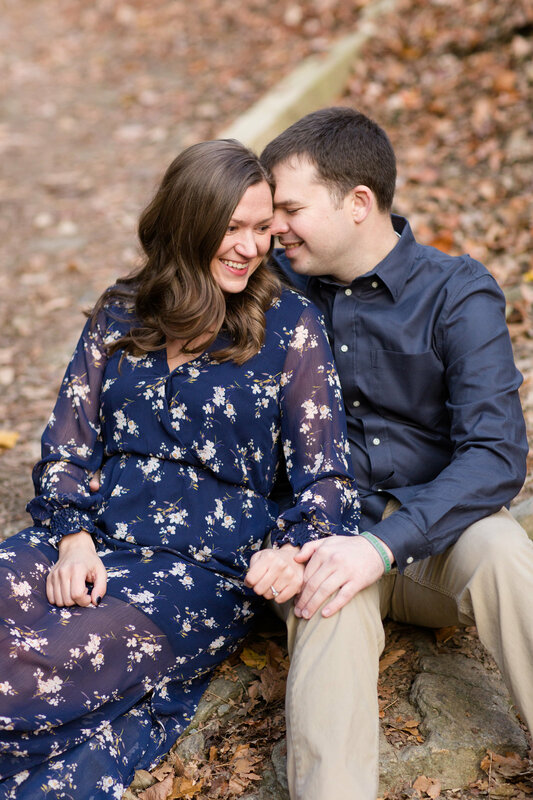 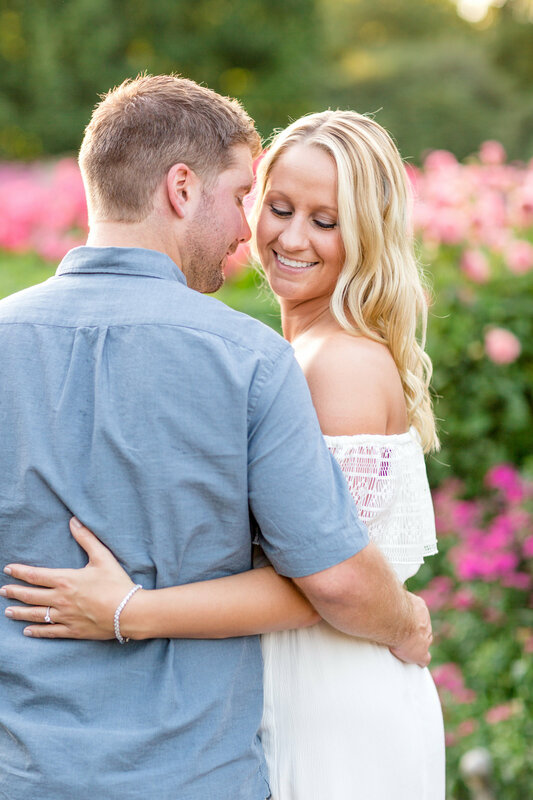 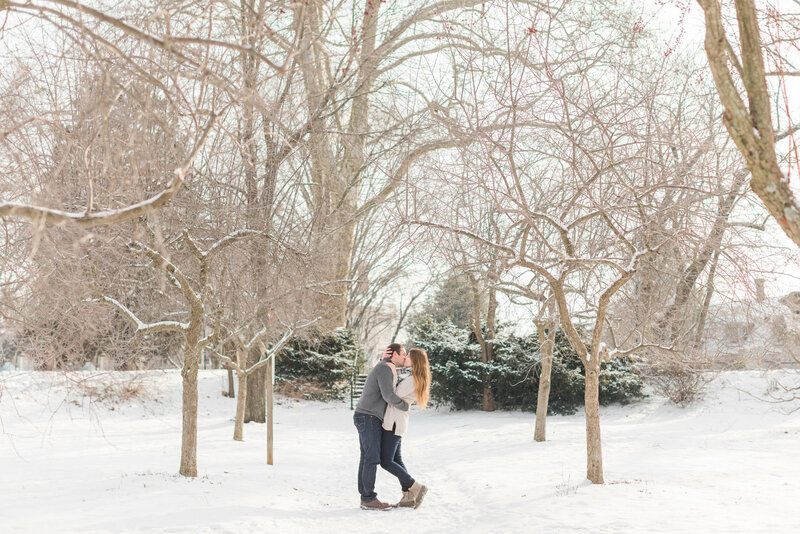 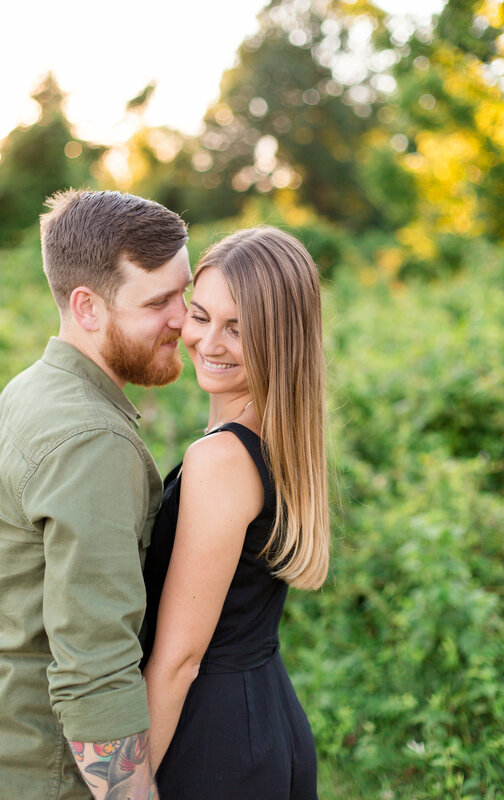 We absolutely love engagement sessions! 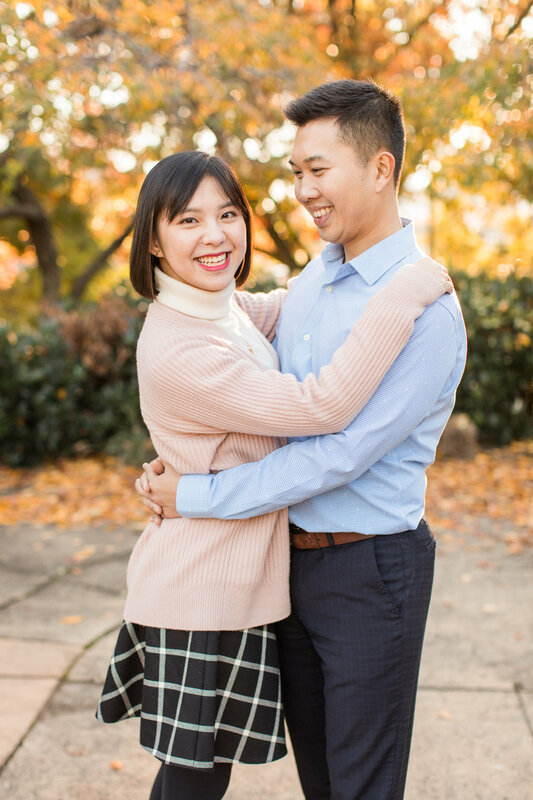 They give us the chance to get to know our couples before the big day and for them to have some practice in front of the camera! 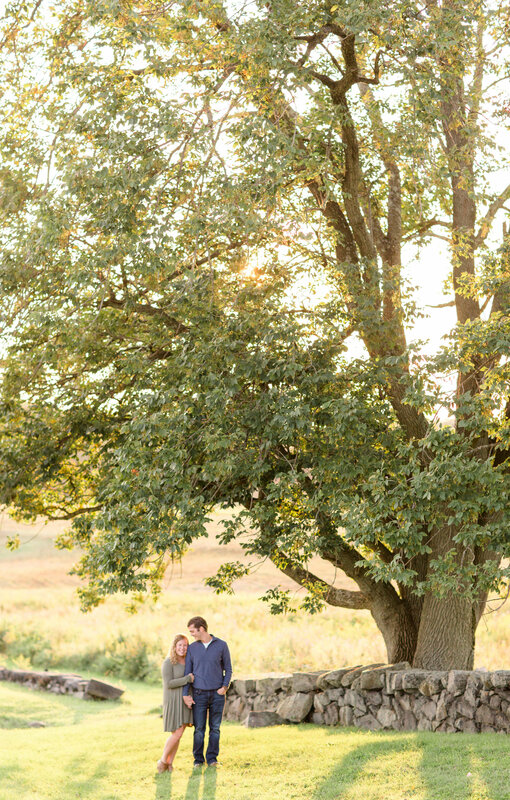 Having that experience always makes the wedding day less stressful. 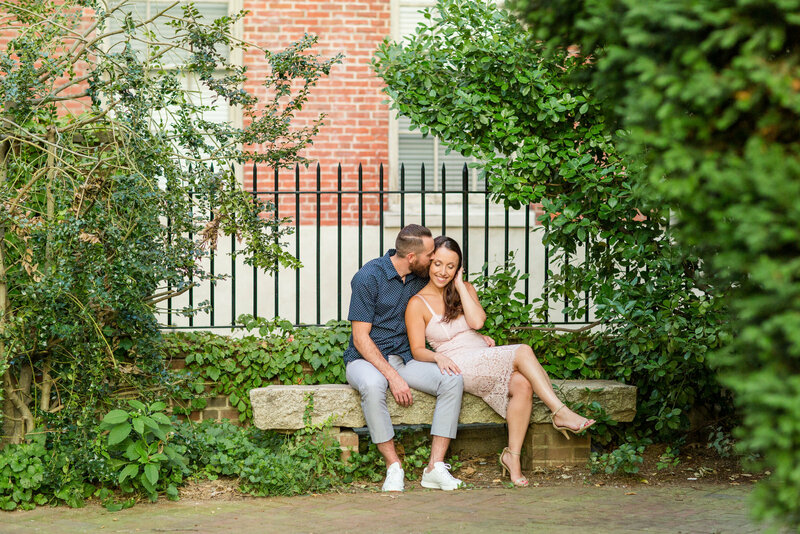 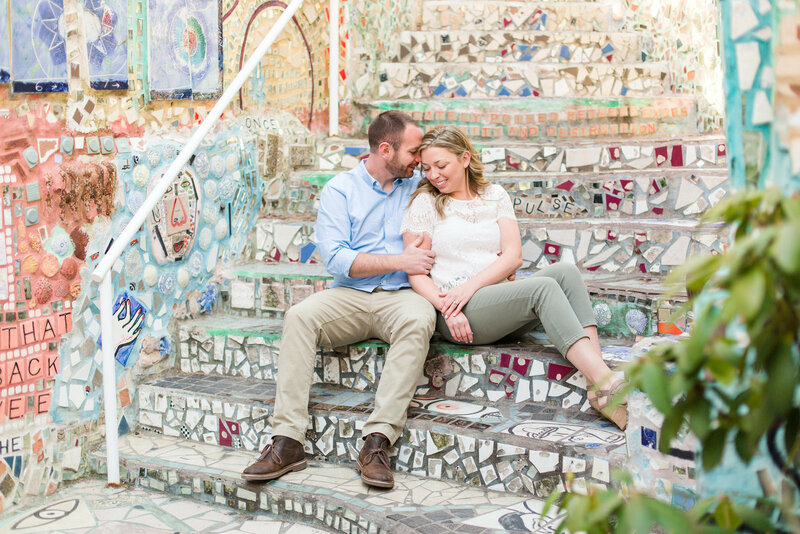 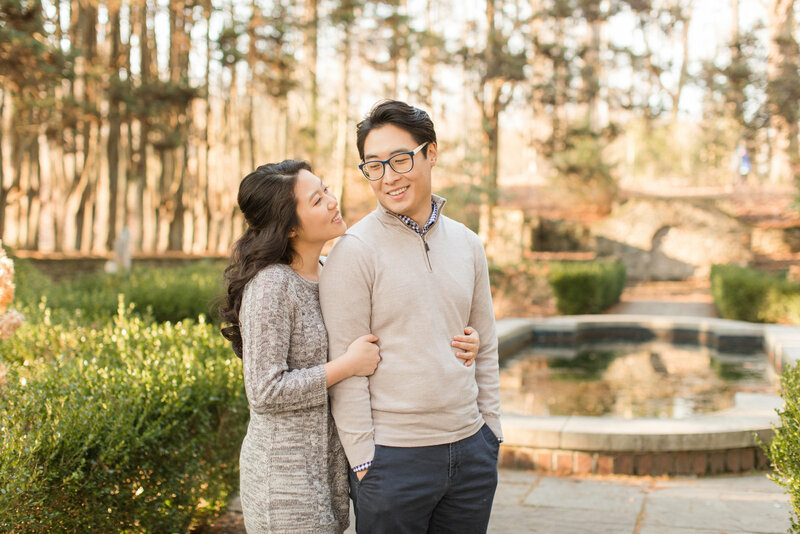 We always want our engagement sessions to be fun, relaxing, and a chance for our couples to soak in the fact that they are getting married!